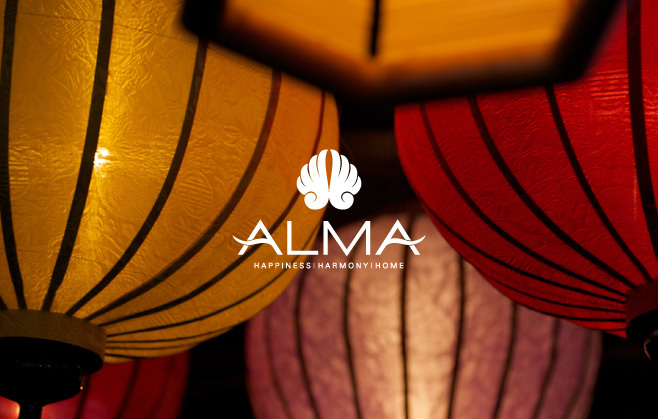 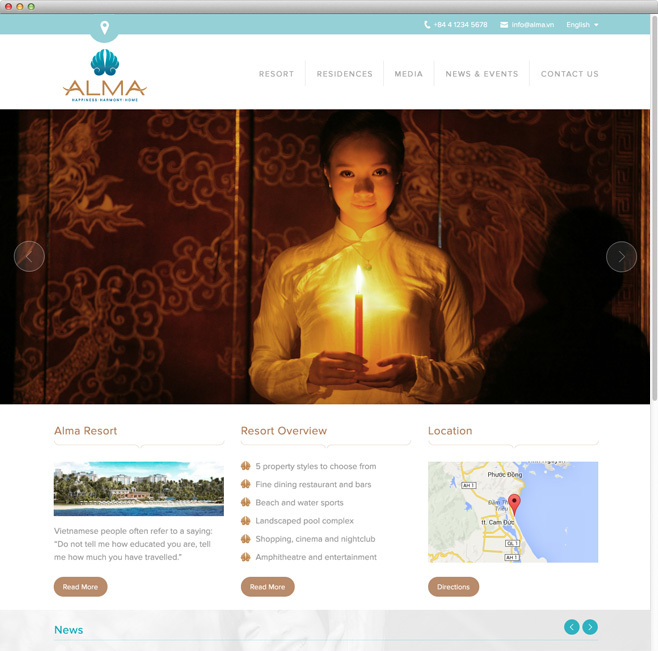 Alma is one of the most ambitious resort and property developments to have been launched in Vietnam. 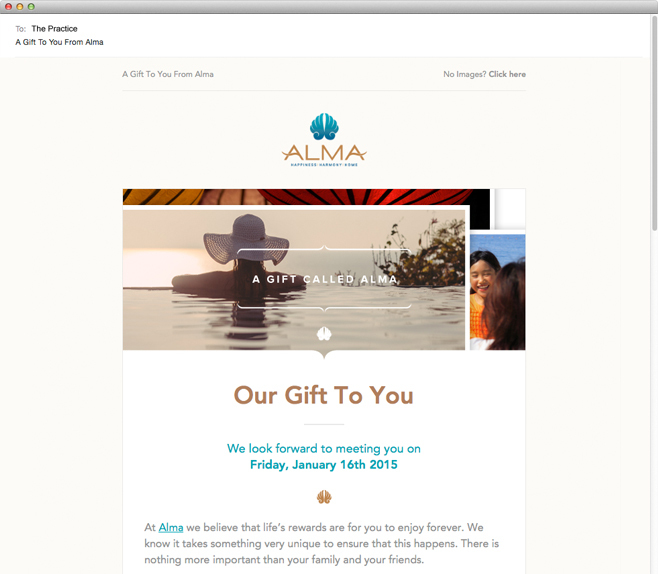 The Practice partnered Alma from initial conception through to launch to provide a brand strategy with maximum reach across their target audience. 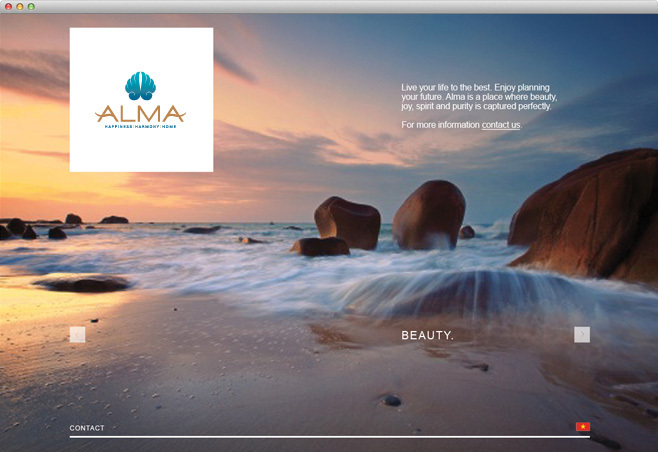 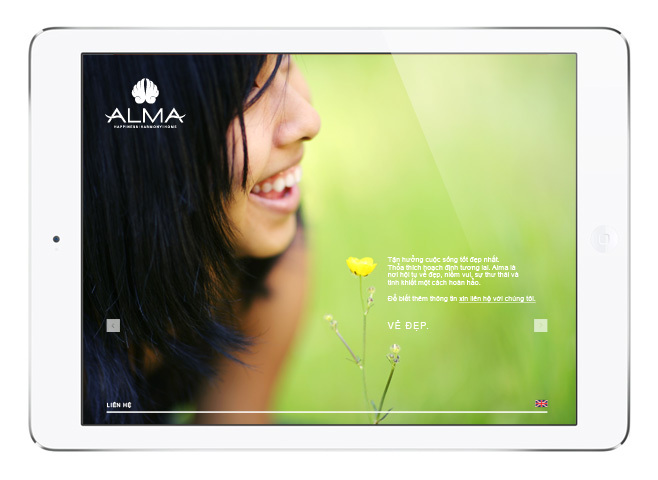 A series of bilingual responsive websites, direct marketing material, plus an integrated social media campaign, has ensured that Alma has quickly become the most talked-about destination in the region.